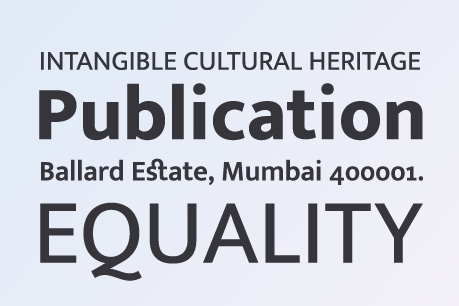 Ek Tamil is a contemporary, humanist, mono-linear typeface available in 7 weights. Modest and versatile, it can be used across media, content and point sizes. 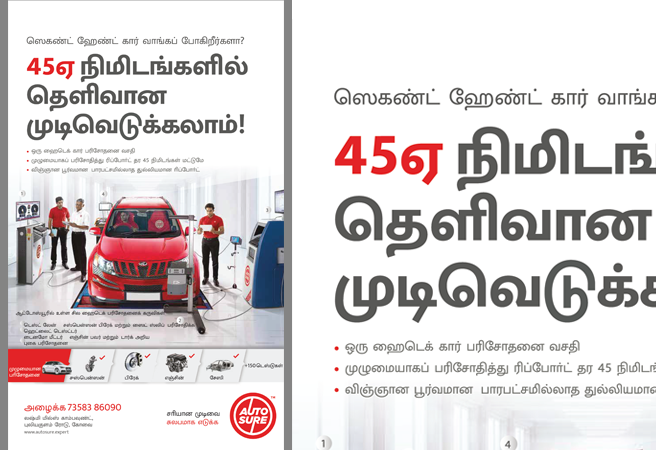 Designed to work harmoniously with other scripts in the Ek multi-script family, Ek Tamil is also ideal for use where multiple script branding and text settings are required. The fonts include old style forms of matras and an additional set of Latin numbers, punctuations and currency symbols designed especially to match with Tamil. 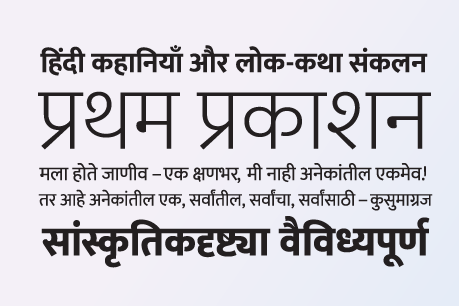 Ek Multi script is an ongoing project to develop a unified type family across all Indic scripts, without letting the visual features of one script dominate over others. The goal is to create a family in which different scripts follow a common visual grammar while retaining their own distinct identities. 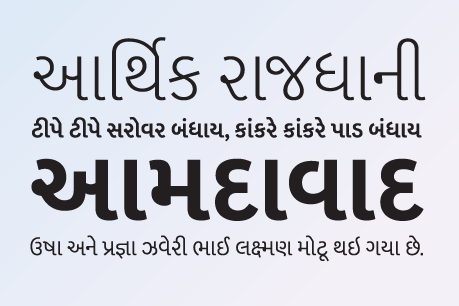 These qualities allow the fonts to be used individually, as a single script when required and also in combination with other scripts in a multi-lingual scenario. * For further information, please contact us.